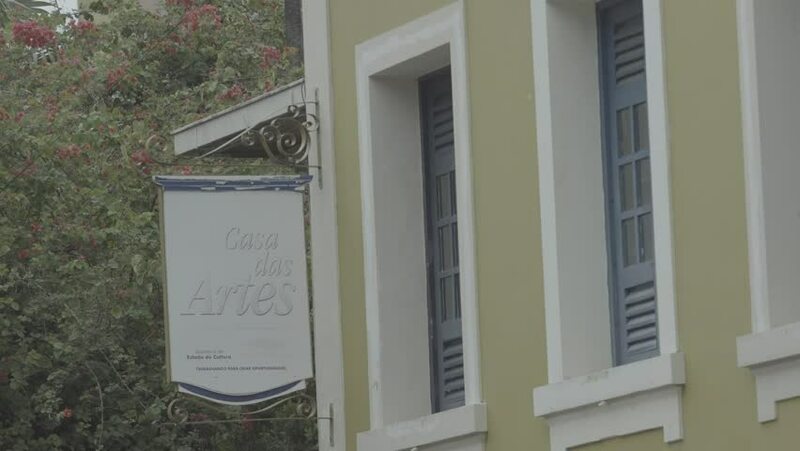 Manaus, brazil - 2017 Zoom in shot of a sign of a building titled 'House of Arts' in Portuguese. the sign begins out of focus and then comes into focus. 4k00:17Young woman is opening the hostel door, putting on the shoes which were left outdoor and walking away. hd00:17Thief looking for value after home invasion. hd00:07Chapel near Cathedral Basilica of the Assumption of the Blessed Virgin Mary and St. Adalbert is a Gothic cathedral in Gniezno, Poland.